Air Images specialise in quality Aerial Photography for government, commercial and residential customers. 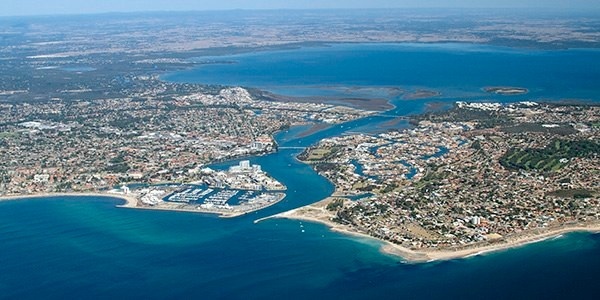 Based in Mandurah, Perth and Bunbury with provision to cover both fixed wing and helicopter operations we are a one stop shop for aerial photography throughout Western Australia. With over 20 years experience in Aerial Photography we can conduct Commissions, Aerial Surveys, Mining Photography, Stadiums, Schools, Businesses, Farms, Dwellings, Scenic and much more. Special packages are available on request. By using high resolution digital equipment to stay cutting edge, superior quality results are produced. We are also capable of complex image manipulation and retouching work if necessary. All our images are produced in house so keeping a tight reign on the quality of final output. We take the greatest of pride in our personal, professional service, producing quality work in the shortest time at a reasonable price (weather permitting). 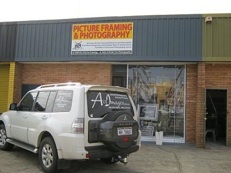 Air Images Picture Framing is based in the heart of Mandurah’s business district, located just off the main highway next to the railway station. Most styles of picture framing is catered for including Custom Framing, Posters & Prints, Canvas Stretching, Mirrors, Memorabilia, Needle Work, Guernseys & Racing Shirts, in fact if you need something framed we can probably help. We can also enlarge, enhance and print your images onto a range of paper and canvas. Why not call in today for a friendly service at very competitive prices. 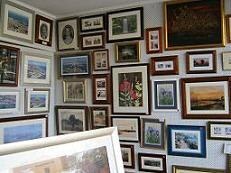 With Air Images, quality custom framing may not be as expensive as you think. spectrum including Business & Mining Photography, Landscapes, Cars & Specialist Vehicles. Many customers combine many of our services to great effect. Contact Us for a great service.